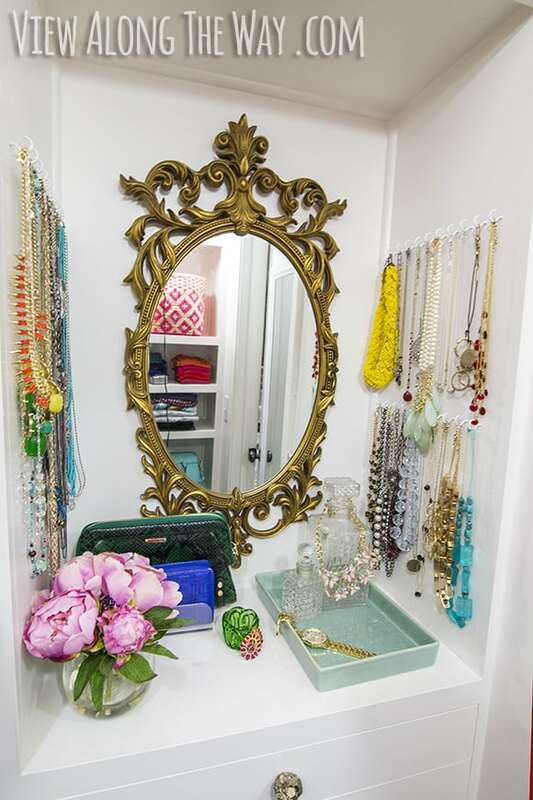 Who doesn’t like ideas that will inspire you to have the closet you dream for? 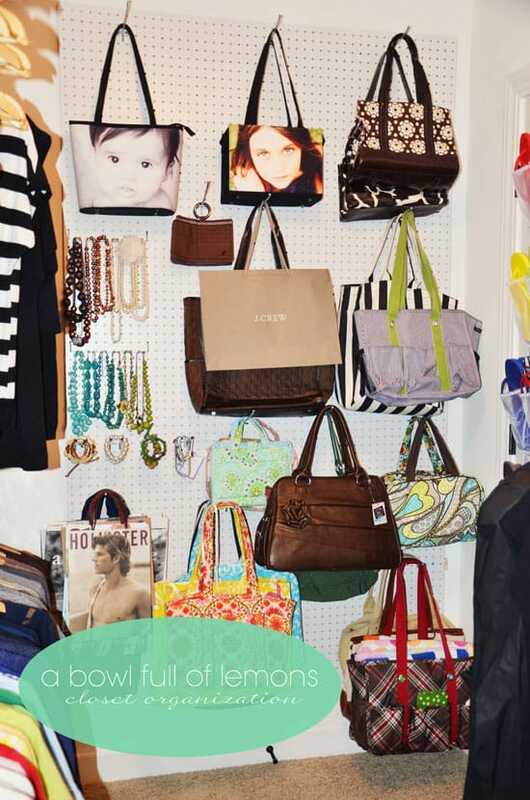 Check out these mind-blowing closet organization ideas to inspire you! 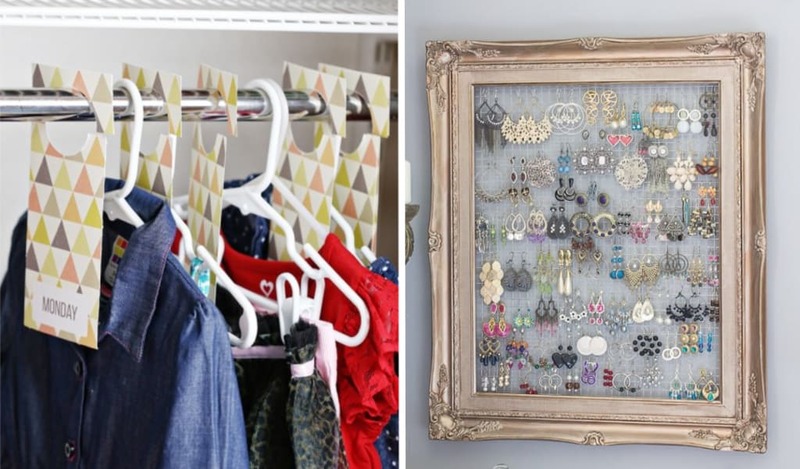 Have you ever wonder when your closet will be as pretty as the pins on Pinterest? Well, I have! 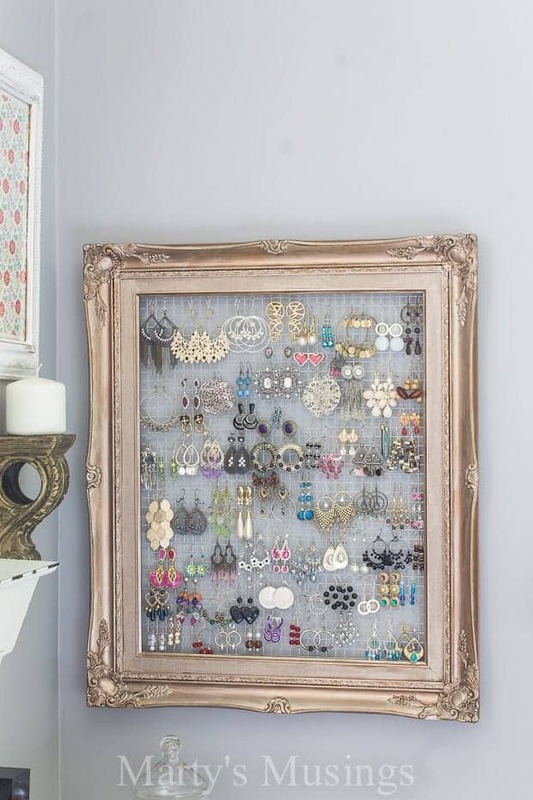 To have that kind of organization-level, you will need a bunch of ideas. 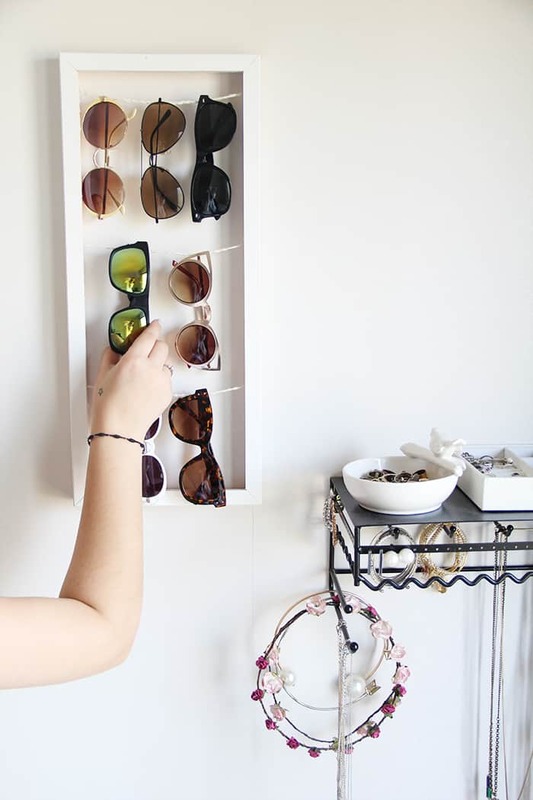 So you can start organizing your closet the way you wanted. 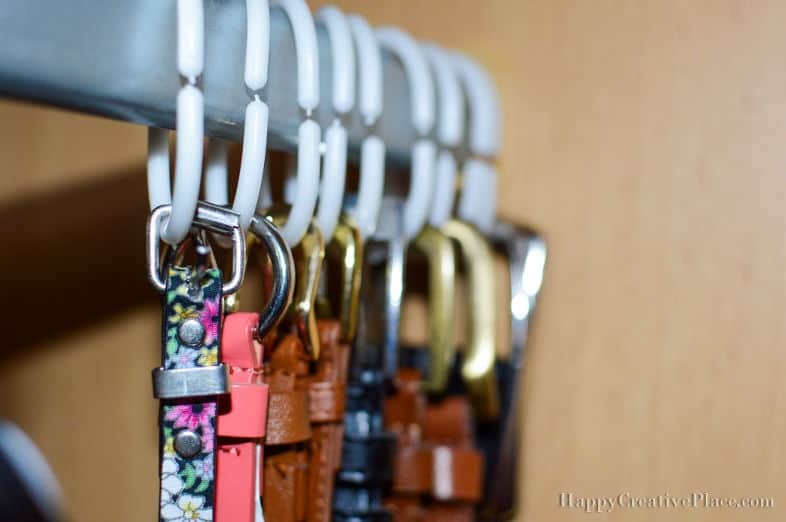 These hacks not only can organize but will help you to save some space in your closet. When you have to way too much stuff, you definitely need to know how to organize it. 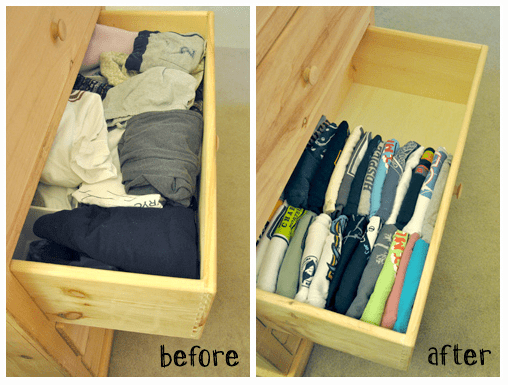 Instead of cutting your clothing collection in half, use these tricks and products to create twice as much space as you had before. 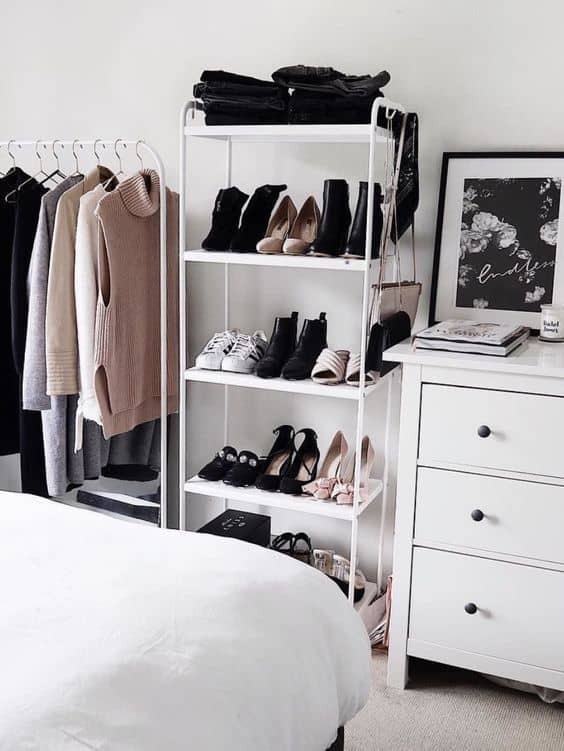 A shelf could save some space if you have lots of shoes. 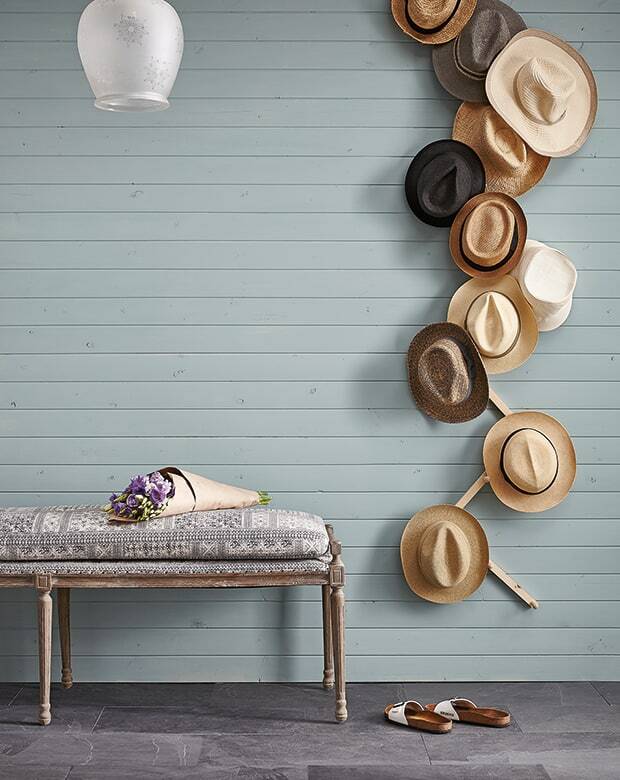 Plus you can hang your bags and hats using shower hangers. 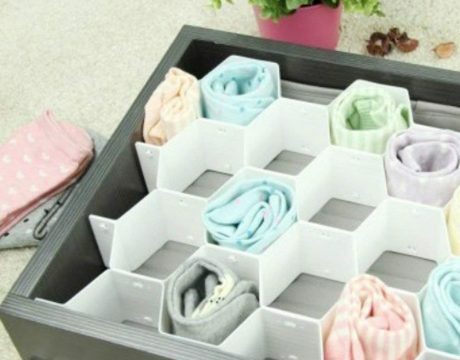 Space-saving hacks if you have a small bedroom. Okay, to prevent you from looking around for 30 minutes just to find the correct pants you want. 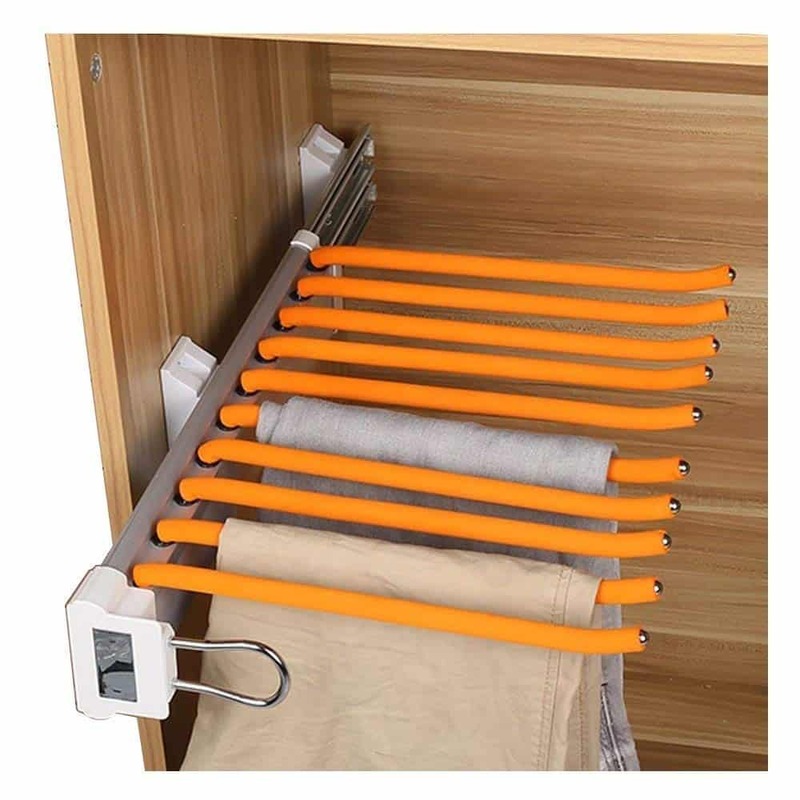 You can buy these hanger bars. 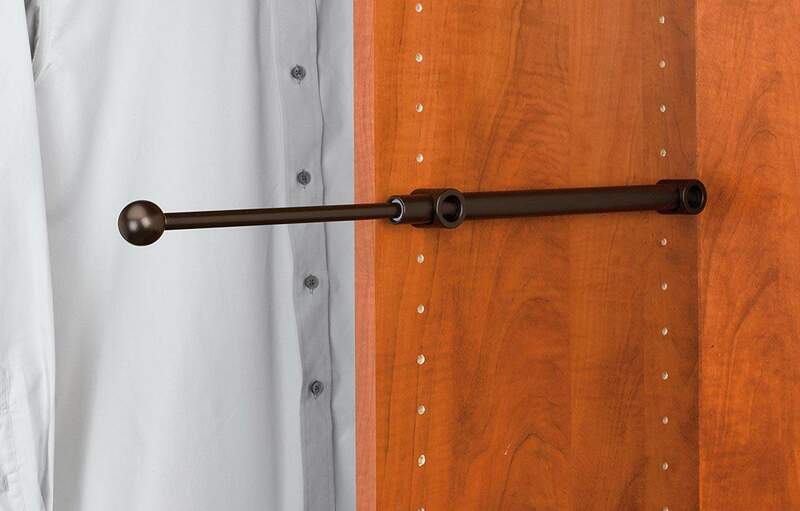 or you can install a sliding one (It available in black too!). 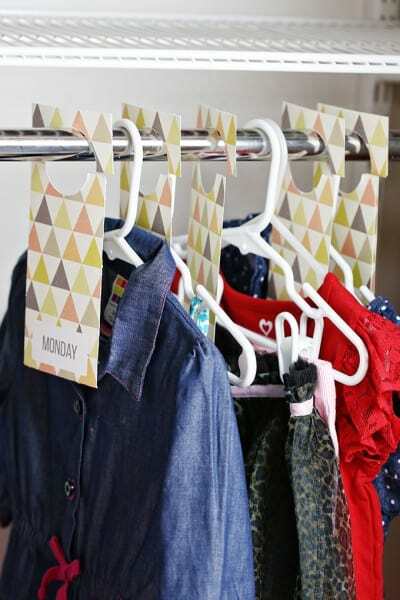 Download these beautiful closet hangers to help organize your clothes much better. You don’t have to worry every single morning on what to wear. 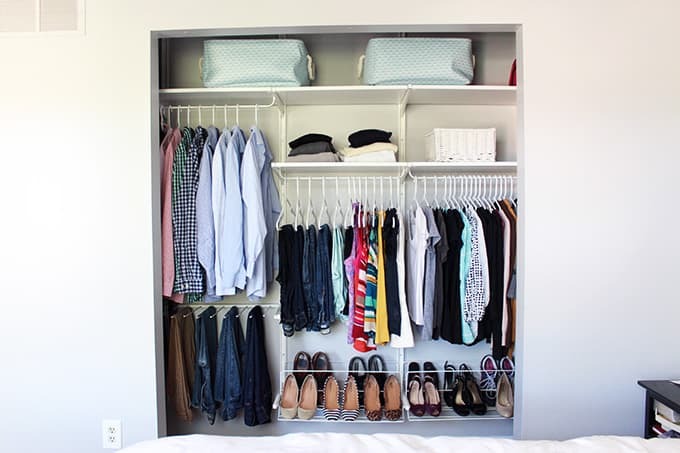 Set up a week worths of clothes and you can spend more time doing something else. This works for your kids’ clothes too! 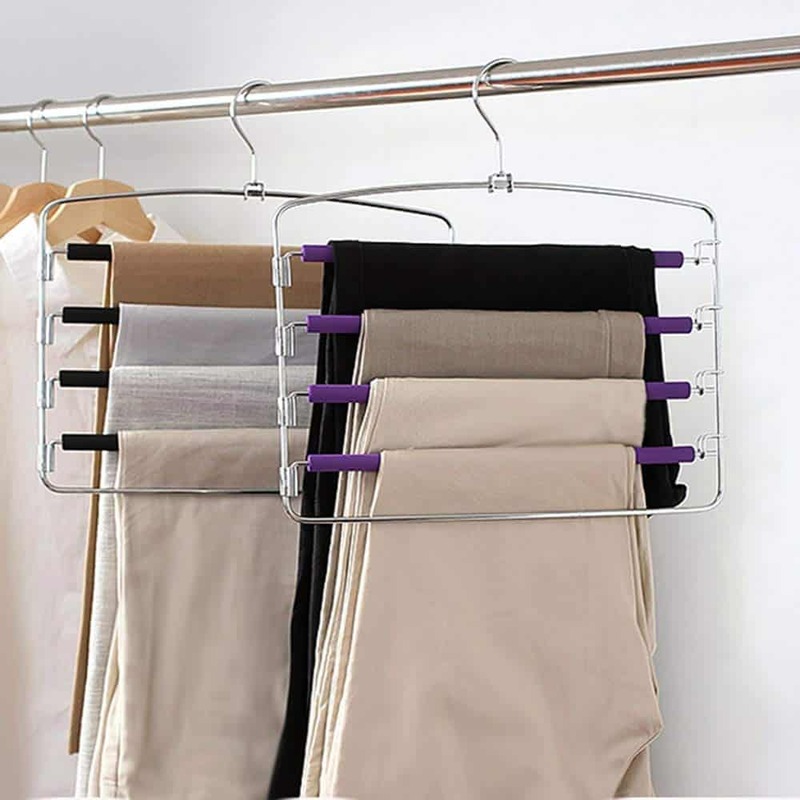 You can use dividers to organize almost everything you have in your house not only for your closet. This is why I love these! I have it to organize our socks and underwear also for office supplies. Get one for yourself here. 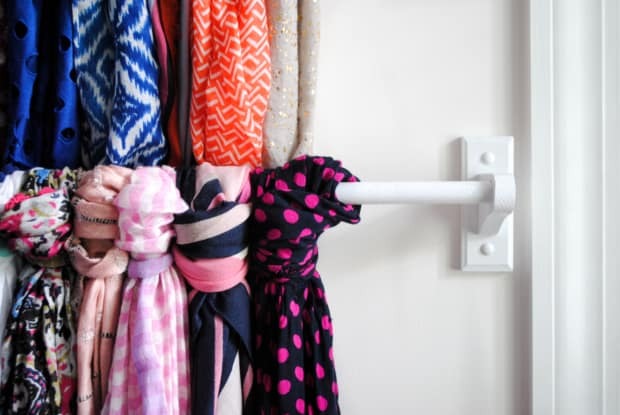 #11 Keep your necklaces in order with simple wall hooks. This rack can hold up to 36 pairs, is easy to assemble, and has collapsible bars to give you the option to store taller boots. And thousands of shoe addicts swear by it — it has over 2,500 positive reviews. 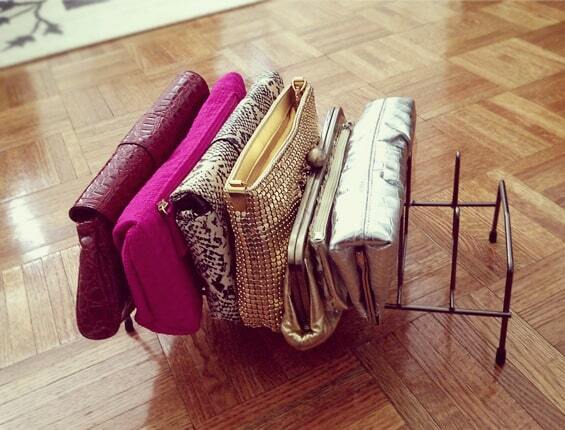 A pull-out valet hanger can help you plan outfits in the morning (or the night before). When you finish just push it back. Easy as that. 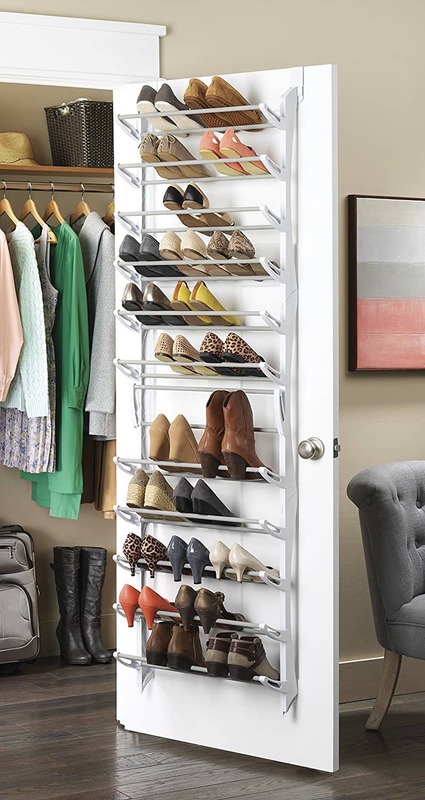 Hopefully, all of these ideas to organize your closet will inspire you! Which one is your favorite? Let me know in the comment.